After visiting La Paz Cathedral, you may have a meal at this restaurant. 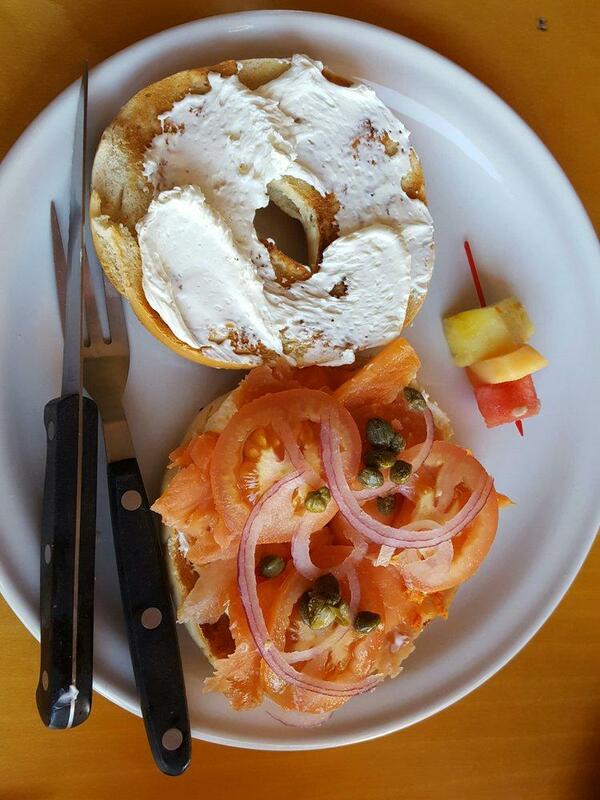 Bagel Shop is to be recommended for good smoked salmon, breakfast bagels and bagel sandwiches. Perfectly cooked waffles, yogurt and fruit salads have an appetizing taste. This place will offer you delicious cordial. It's time to degustate great fresh juices, latte or tea. It's easy to find this spot due to its convenient location. The creative staff meets you at this restaurant all year round. Fast service is something that visitors highlight in their reviews. You can get most dishes from the menu for attractive prices. Enjoy the comfortable ambiance here. On TripAdvisor, guests point out that Bagel Shop deserves the 4.5 star rating. 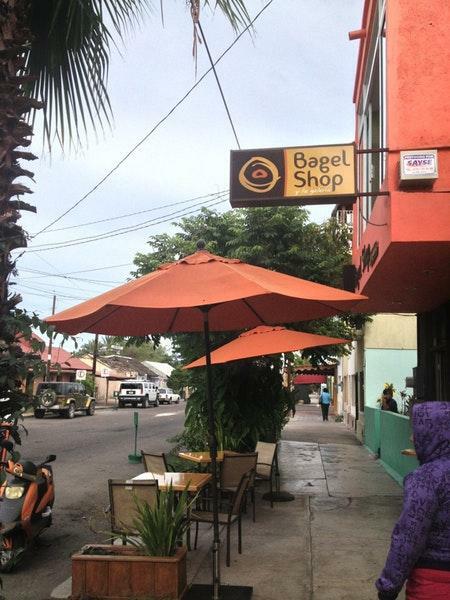 We visited here a year ago and had some really good bagels. 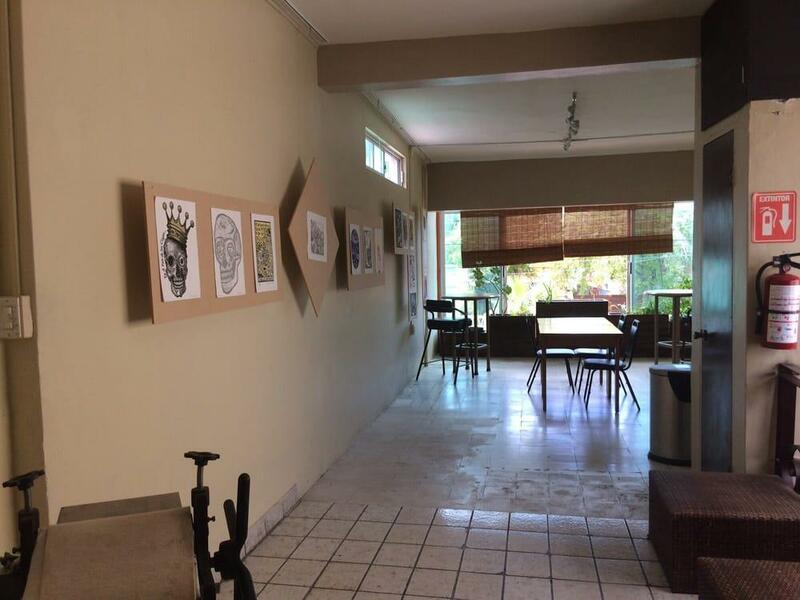 The owner told us his story, about how he spent years studying and refining bagel making. 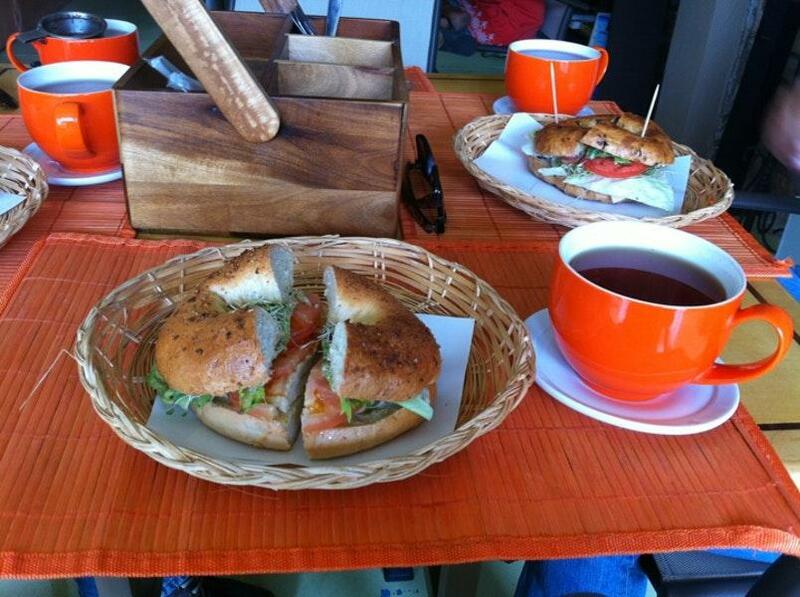 Looks like it paid off - the bagels that morning all looked fantastic. I ordered an everything with lox and cream cheese that I still talk about today. Bagel was so fresh. Produce fresh. Texture perfect. It's been my benchmark ever since.